An oasis of natural beauty, incredible tennis, unmatched dining experiences nestled in Tennis Paradise. The Tennis Garden is magnificently landscaped on grounds that cover 54 acres. 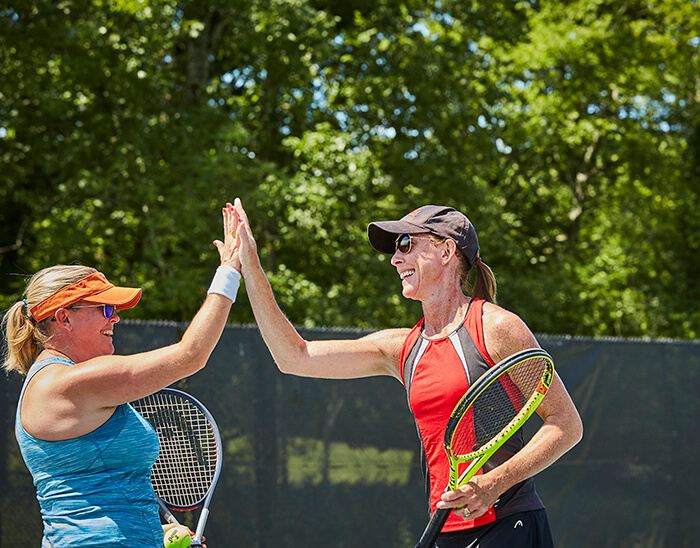 The Tennis Garden provides ample parking for attendees, including well-designed drop-off and handicapped parking areas. 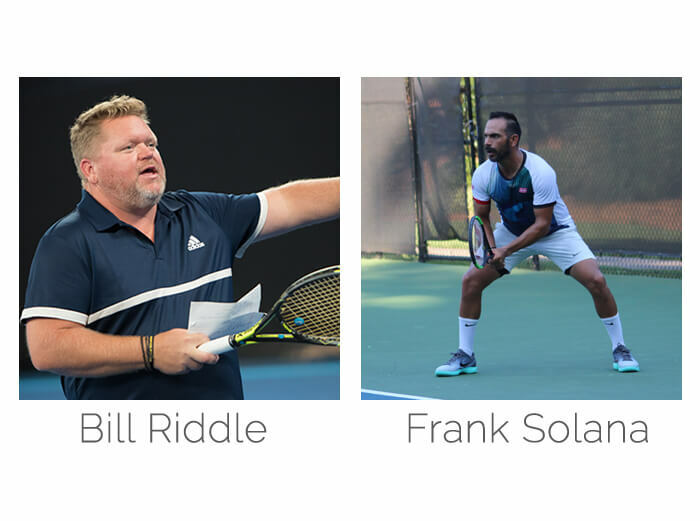 The action continues on the outer tennis courts where spectators can get up close to watch the best players in the world practicing or playing matches. Viewers can also watch on the big screens outside Stadium 1, or under one of the two massive shade structures set up with televisions to view ongoing matches. “My husband and I just returned from my fourth visit (his fifth) to the BNP Paribas Open and it just gets better and better! 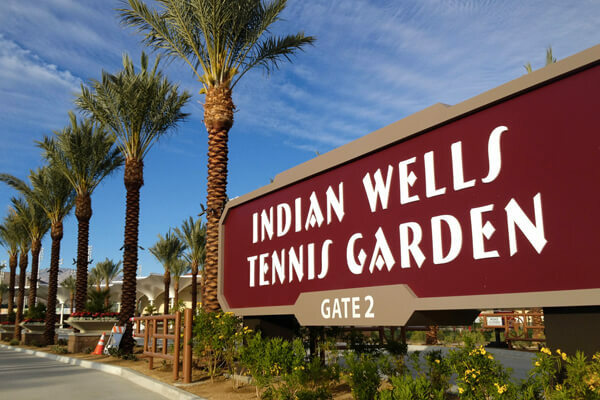 The allure of Indian Wells is so powerful, you’ll want to stay forever. Let Elite Tennis Travel plan your perfect trip. 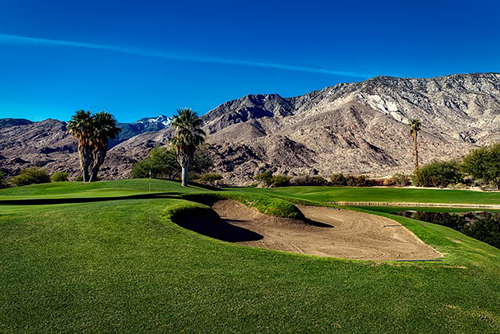 The Coachella Valley has it all! Make the most of your time with us in the desert by exploring the area between matches. 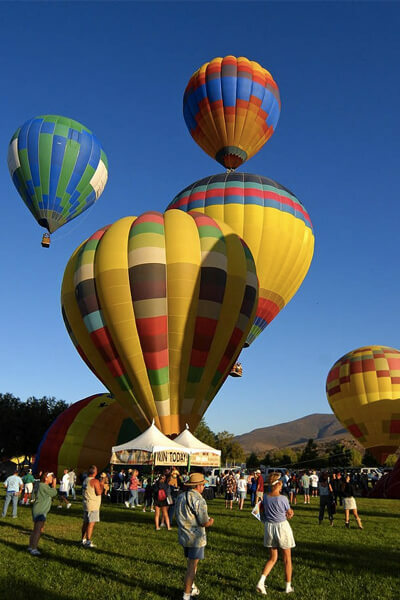 Mountain hikes, hot air balloon rides, world-class golf courses and luxury spas abound. 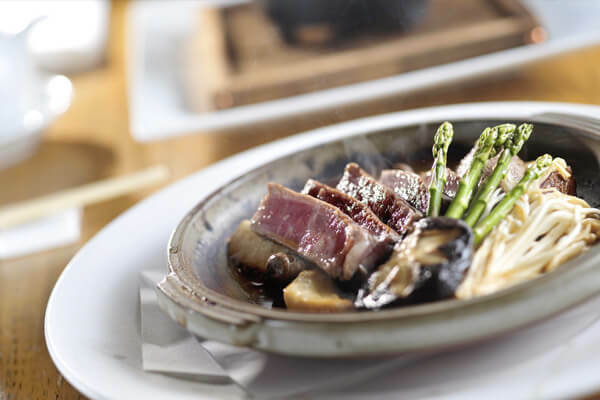 Nobu Matsuhisa offers a signature blend of traditional Japanese dishes with South American ingredients. 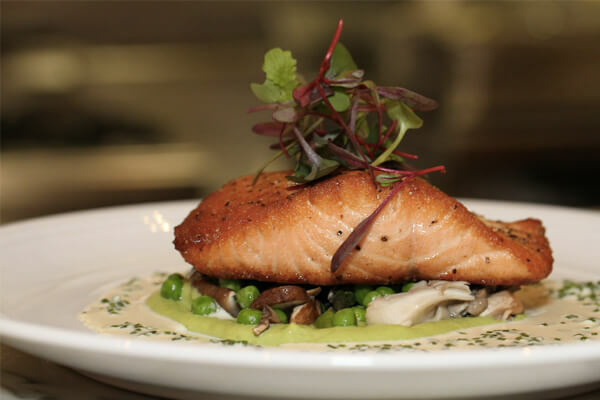 Wolfgang Puck’s award-winning Spago restaurant, featuring the best in Beverly Hills-style Californian cuisine. ”This is a great facility to host the BNP Paribas event. Stadium 1 is well laid out with comfortable seats. Even the practice courts have chairs and all courts have Hawke eyes technology. The corporate suites are outstanding. 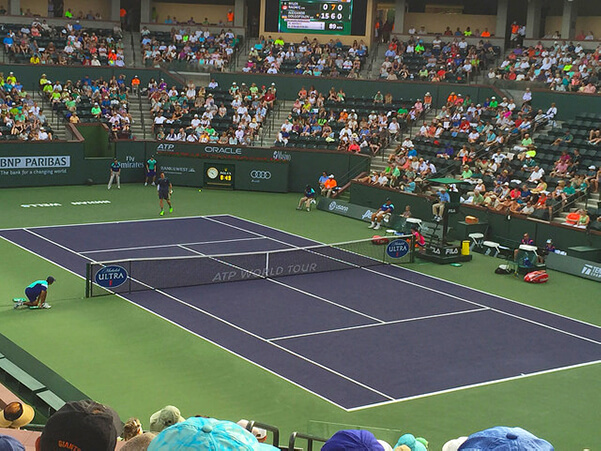 ”Attending the BNP Paribas tennis tournament at Indian Wells is the highlight of my year! Incredible venue. Immaculate facility. Players are accessible. Great food. Federer practicing on one court; Nadal on the next - just feet away from stands filled with fans. Unbelievable! Let’s create great memories. Get your bags ready!